If you’re looking for auto insurance reviews, you’ve come to the right place. 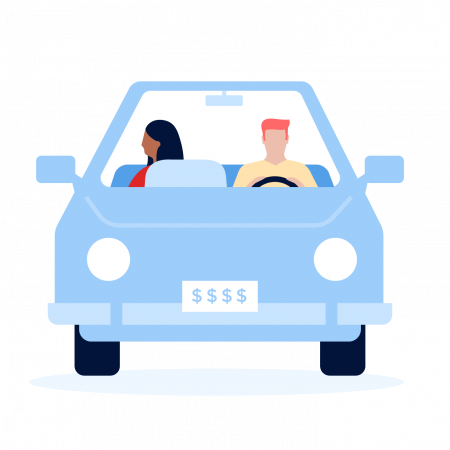 NerdWallet has researched policy options, consumer complaint data, customer satisfaction ratings, financial stability and more for the country’s top car insurance companies. Browse our reviews below based on what kind of auto insurance company you need. Most insurers fall into this category, offering traditional auto insurance and catering to the majority of drivers. These companies set rates based on driving history, age, location, and, in most states, gender and credit history. But each auto insurer values your personal factors differently, so you can get widely different rates from one to the next. Whereas most auto insurance companies cast their nets far and wide to get as many customers as possible, some restrict offerings to certain groups or tailor products to them. This helps them reduce risk, and in turn, they may offer lower prices to the customers they aim to serve. AARP / THE HARTFORD — restricted in most states to AARP members. CHUBB — white-glove insurance aimed at high-net-worth customers. FARM BUREAU INSURANCE — typically requires membership in a Farm Bureau chapter. METROMILE — per-mile insurance for low-mileage drivers. USAA — restricted to military members, veterans and their families.